Have you ever wondered how the credit bureaus determine our credit score? In the past the industry was not as transparent as it is these days. Consumers had little to no access to their own vital credit information. It has become much easier for an average person to understand the process and gain access to their credit report. It has been regulated that various bureaus have to give people access to at least one credit report per year. Credit cards can either be very useful when used carefully or very disastrous when abused. Having and outstanding balance every month does not help improve your credit score. 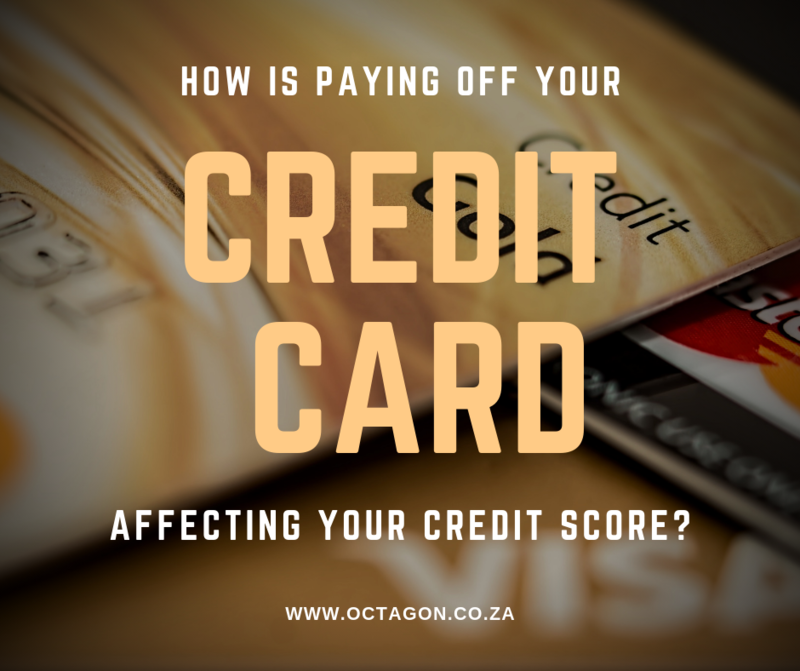 While the credit bureau needs to see a payment history in order to calculate your score, leaving a balance on your credit card will do nothing to improve this. Pay what is due on time, every time and do not have too much debt relative to your income. Using less of your available credit, the utilization rate, will help improve and maintain a good credit score. The length of your credit card payment history is also an important factor in keeping a good credit score. Therefore, if you have a long good payment history, then you will look good to the bureau. By paying your monthly due installments in full and on time, you will not incur any interest charges. Doing that every month will help improve your credit score. By paying the full outstanding balance when it is due and only pay annual card fees will also look good on your credit profile. If you are not able to pay the full balance, try to keep the outstanding balance at around 30% of your available credit for the best reflection on your credit profile. As previously stated, the most important thing is to pay what is due and to pay it on time. Opening new credit cards and simply closing credit cards as an attempt to increase your credit score, this will not work. Properly spending and paying your credit card and maintaining a good payment history will look good on you report.